Clint Eastwood directs and stars as Josey Wales, a peaceful farmer at the time of the American Civil War who becomes a Confederate outlaw in order to avenge his family's death at the hands of Union guerillas. His obsession with revenge slowly lifts, however, as he picks up various outcasts in the wilderness. Wales tries to protect his new 'family' by leading them to a safe haven where they can rebuild their lives. Other Documentary: 'Eastwood in Action' (1976). 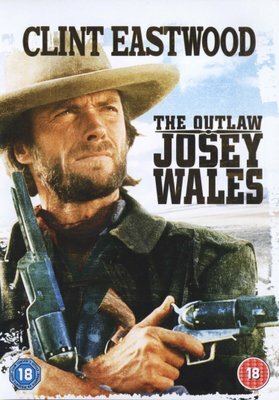 'Hell Hath No Fury: The Making of The Outlaw Josey Wales' (1999).